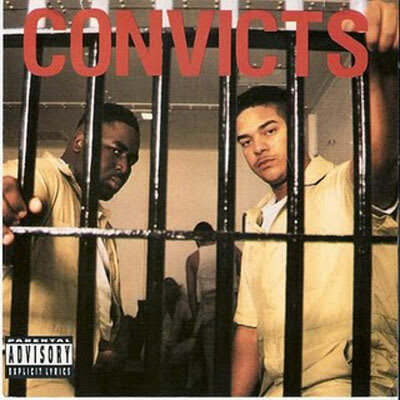 #21: Convicts f/ Geto Boys "1-900-Dial-A-Crook"
Impossibly out of print, Big Mike and Lord 3-2's Convicts LP is one of the most aggressively ignorant records from an era when Rap-A-Lot did nothing but put out aggressively ignorant records. This crime hotline collab with the Geto Boys explicitly outlines illicit tasks like how to steal a Cadillac and, most hilariously and timely, how to blow up Sadaam Hussein across three different beats. Jay-Z later borrowed the concept for his "1-800-Hustler."